Loveland truly knows their music. 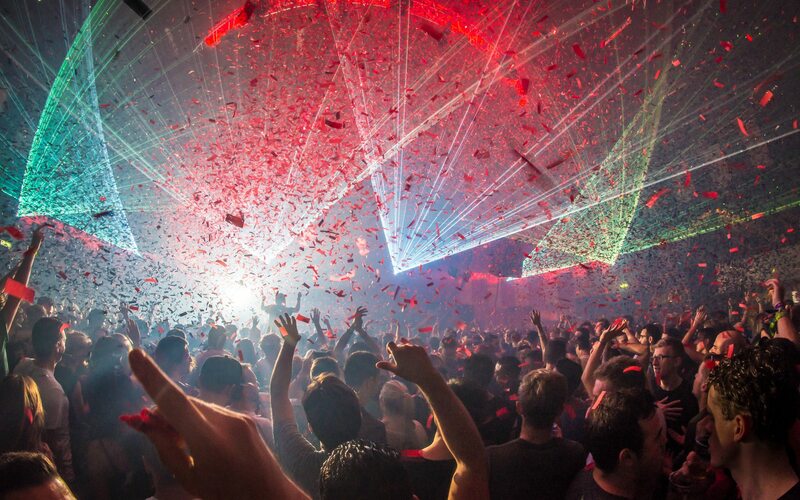 With over 20 years of experience hosting multiple festivals in the Netherlands and beyond, they have been witness to and participant in the evolution of dance music throughout the years. Known for their high-quality productions and unsurpassed visitor experience, each year brings even greater support and growth as they continue to offer more opportunities to enjoy their premiere festivals. 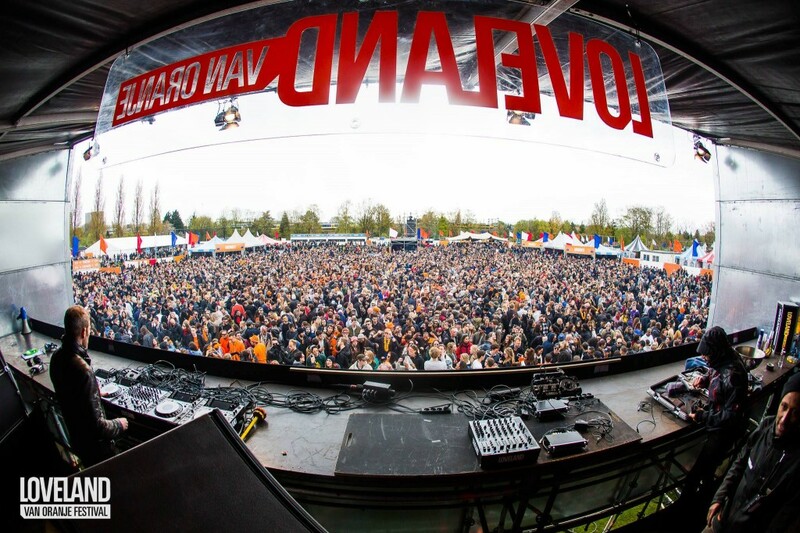 What began in 1995 as Loveland Festival has expanded to the Loveland Van Oranje Festival, Loveland Weekender, 909, Loveland ADE, Loveland New Year, and Loveland Live events, virtually non-stop underground sounds brought live to tens of thousands of fans. Looking to continue to share the music they are so passionate about beyond the festival experience, they created Loveland Recordings & Loveland Legacy. Started on their 20th anniversary in 2015, their Loveland Recordings will continue to further support the artists they have connected with over the years, while Loveland Legacy is bringing selective and outstanding festival recordings to listeners across the globe. What do you feel are the most vital qualities that Loveland represents? It must definitely be a combination of love for music and a drive to deliver the best possible quality. Even though we have over 100.000 visitors at our events each year, we hope people can sense that we care about the experience each individual has. We care about the artists who are playing and we make sure they have all the tools they need to give their best performance and feel welcome. We want to exceed everyone’s expectations. What do you think has remained consistent throughout the years since the festival’s origins in 1995? That’s an easy one. Our love for music! Is there anything that you currently experience in the festival world that we can be improving on, as part of the audience or the industry? I hope festivals will continue to diversify instead of copying each other’s success formulas. The Netherlands have always been a very special place when it comes to festivals. The circumstances were exactly right for hundreds of musical gatherings to emerge. But once the market was saturated people were left with five identical festivals to choose from each weekend. At that point promoters were forced to do something special to survive. Loveland managed to grow instead of shrink in that period, so I think we must be doing something right. I hope emerging markets will do the same instead of making the same mistake we did in Holland. What inspired you to start releasing the Loveland Legacy mixes? How do you choose which ones to feature? We were searching for ways to put more emphasis on the music we love. 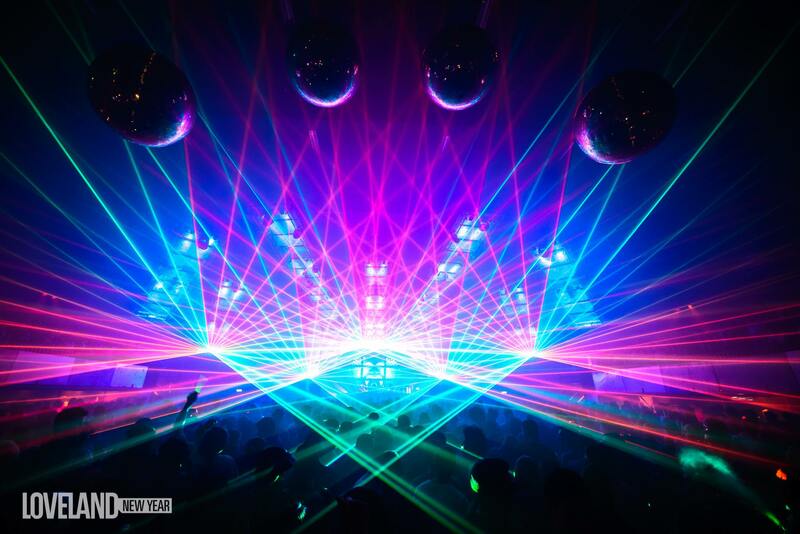 Over the years we have built up a collection of hundreds of live recorded sets at our events. The oldest ones go back as far as the late nineties! We decided we wanted to share that legacy with the world and Loveland Legacy was born. We choose those special recordings. The ones by which you remember the festival. We want to extend the experience and make it available after the moment happened. That’s the great thing about live recordings! 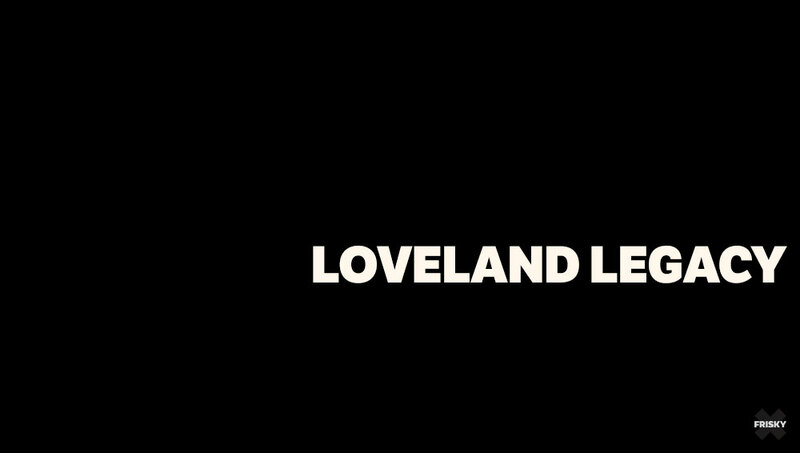 What does the future of Loveland look and sound like? Friday June 17th and Saturday the 18th are our first international events. We will be hosting Drumcode and Loveland Live during Off Week in Barcelona. We hope to grow internationally with more Loveland events in places where we think our concepts fit. We also hope to grow our Loveland Live concept which we started in 2015. It’s an electronic music festival with 100% live acts. And by live act we mean an artist who performs his own music live on the spot instead of mixing tracks together the way a DJ does. It’s a challenge to produce with tables full of gear being rolled on and off stage in-between acts. It’s always exciting for the artists as they have much more equipment they have to worry about. Artists take much bigger risks performing live so they have to bring their A-game. The atmosphere is electric! Everyone involved is excited and that sparks across to the crowd. Experience those electric moments for yourself, every Friday starting on June 17th @ 7PM EST [convert timezone] on FRISKY DEEP!